Welcome Millennial Money Man Readers! 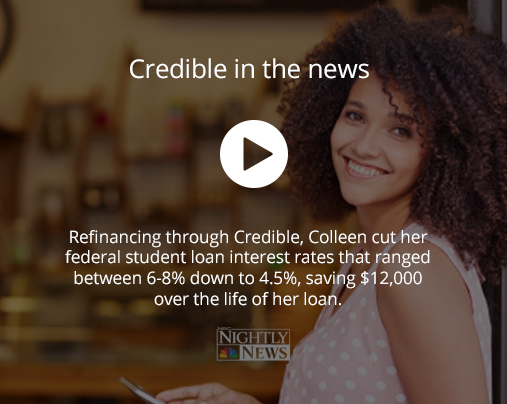 M$M and Credible have partnered up to help you save on your student loans. (For other credible LP), The TaxAct® name and logo are registered trademarks of TaxAct, Inc. and are used here with TaxAct’s permission. TaxAct is not responsible for the content, promotions, products, or services offered by Credible.